Any disaster, whether it’s a fire, flood, hurricane or tornado, can catch you off guard and leave you and your alpacas in danger. This correspondence is a reminder that the more prepared you are for a disaster, the more likely you are to be able to protect your alpacas and keep them safe. Many of the emergency responders in our communities are not aware of the alpaca farms in their area of responsibility, and those who run the livestock evacuation centers may not have any knowledge about how to care for our animals. One step you can take before a disaster strikes is to educate the emergency responders in your community (fire fighters, local emergency management agency, local agricultural extension agent, Community Emergency Response Team (CERT) leaders, etc.) 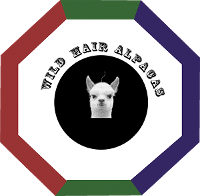 about the alpaca farms in the area, and the fact that alpacas are livestock that may need to be evacuated and cared for. The following article provides some very general information about alpacas that you may use to begin the education process so that alpacas can be considered in your community’s disaster response plans. The article may also be used to educate your local and state officials, and others, to increase their awareness that the livestock owners in the area they represent include alpaca owners. 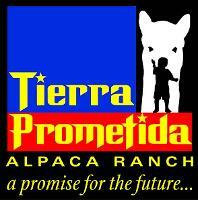 Please help us increase the awareness of alpacas by distributing the article "What are Alpacas?" to the officials and emergency responders in your communities.